Reports are available in EvaluationKIT for courses evaluated via electronic forms beginning Spring 2012. 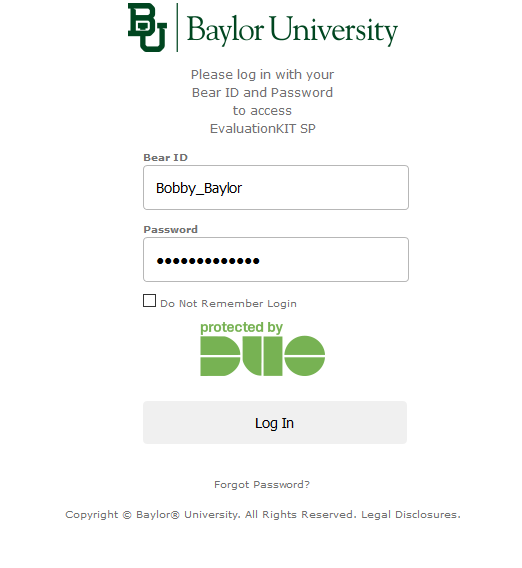 Click below to log in to the Course Evaluation website or Canvas with your BearID and password. 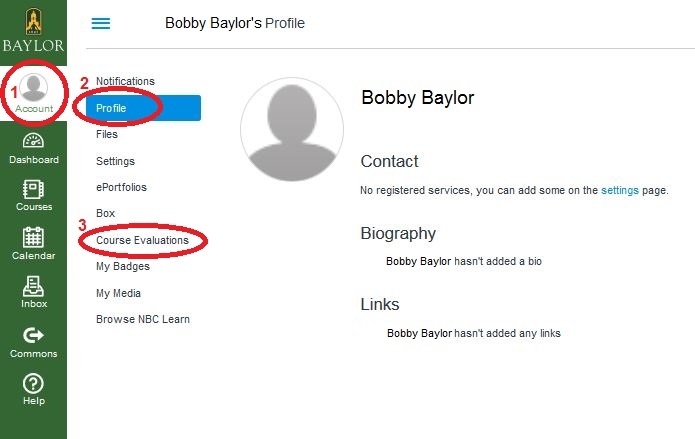 For more extensive reporting features, tutorials are available on the EvaluationKIT website. To access reports prior to Spring 2012, please contact IRT.